Find area information and real estate listings for the Chisholm Crossing Subdivision, Yukon, Oklahoma. 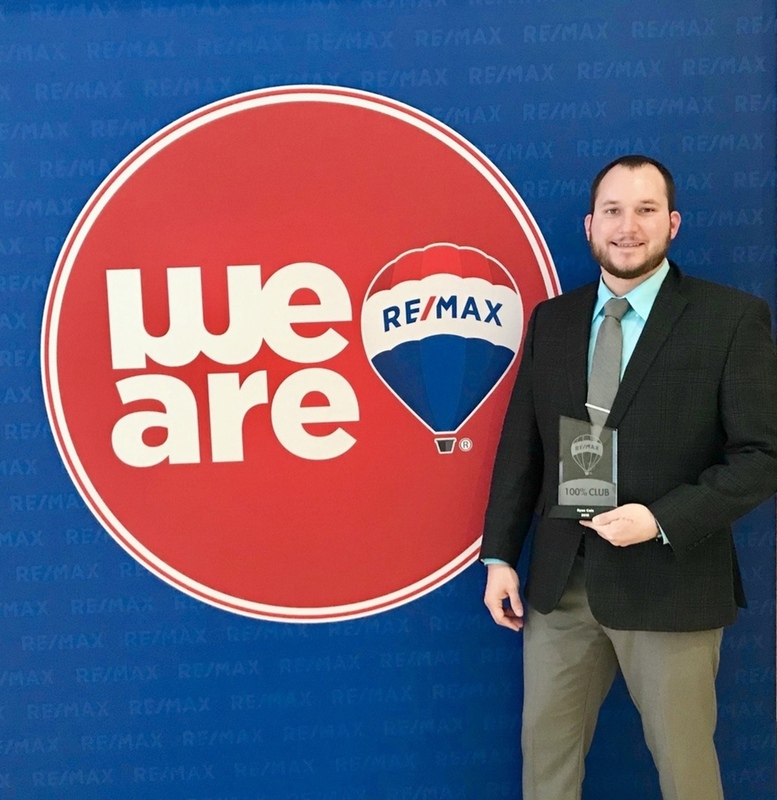 Learn more about Chisholm Crossing, including available homes for sale, school info, and area reviews, from a local RE/MAX real estate agent. This growing Yukon community is offering more features for its residents. Chisholm Crossing has always had a park with jungle gym, swings for all ages, and basketball court. However, with continued growth came opportunities for Chisholm Crossing to expand its features. With phase three nearing development completion, it was time to increase the neighborhood amenities. The NEW features include a great new park on the south side of the neighborhood. It is great for all children to enjoy, but the younger kids may find the most enjoyment from this new addition. Paved sidewalks already exist throughout the entire neighborhood for walking and jogging, but they have been extended throughout the neighborhood for increased coverage. A new SPLASHPAD is the biggest addition to the neighborhood. It is being installed currently and will be ready to go for the summer of 2017. Last but not least, a very large pond has been created in the 3rd and final phase. With a new entrance, two parks, a basketball court, a splash pad, a pond and plenty of paved sidewalks, Chisholm Crossing's new additions make living here even better! Chisholm Crossing is located between Reno and NW 10th St just east of Mustang Rd in Yukon. My wife and I were newly married when we built our first home in Chisholm Crossing of Yukon. After living in this neighborhood for a few years, I have had nothing but great experiences here. Currently the neighborhood is expanding and Phase III is being developed. To help accommodate the growing neighborhood, some new features include improved entrances along Mustang Road. A new play area has also been installed! In spring of 2017, a splash pad will be completed next to the new playground. There is also a large pond and walking trails. This thriving neighborhood would love to have you grow with them!